With GoTriangle, your trip starts here. Ride free one day this week! GoTriangle wants to make it easy for you to give transit a try by offering you a free pass for a one-time round trip anytime between Monday, April 22 – Friday, April 26. Did you know GoTriangle's Route 100 can get you from downtown Raleigh to RDU International Airport? 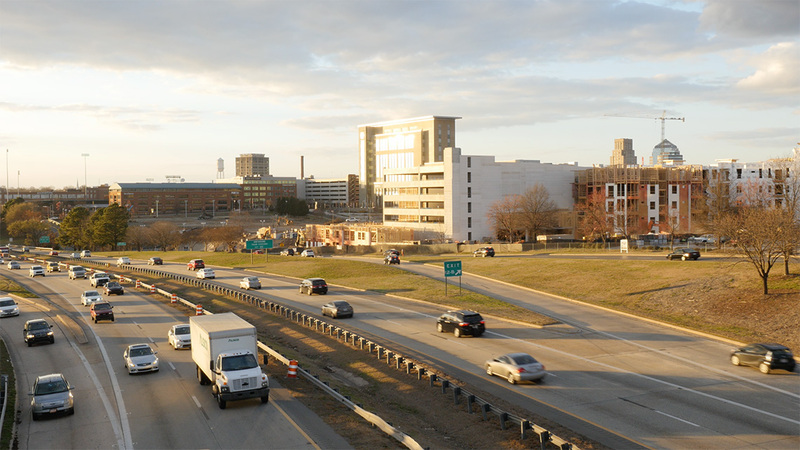 There's never been a better time to live, work and play in the Triangle. Learn how we are working together as a region to increase opportunities for all. 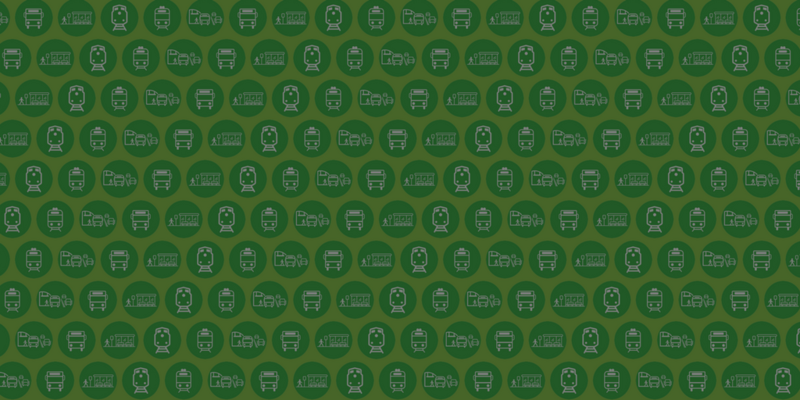 The goals of Durham County Transit Plan include creating an exceptional public transportation system that provides greater access for Durham residents and employers. Wake Transit connects the region and expands access to jobs, schools and entertainment. 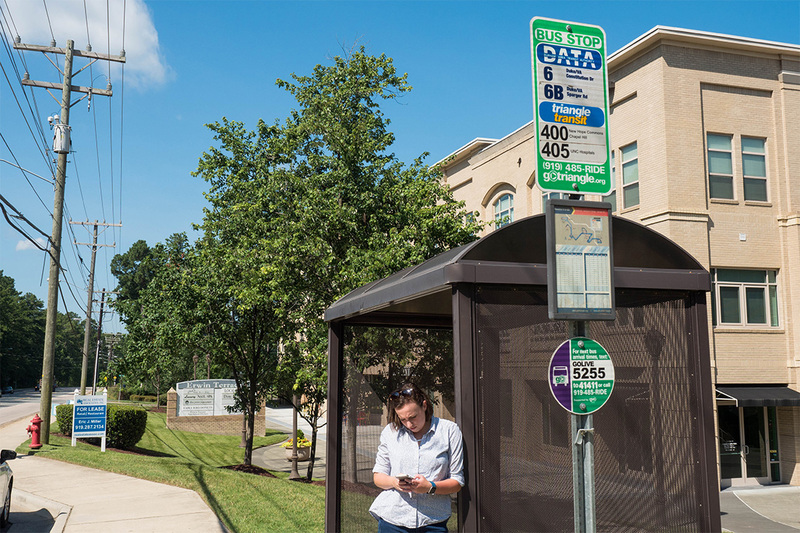 GoTriangle is committed to providing a safe and comfortable customer experience at the bus stop.